2014 was an amazing year. Sure it will full of downs as well as ups but for me it was a year of learning. Learning new techniques, learning to be patient, learning to let go and learning to put myself out there without being ashamed of asking for what I need. 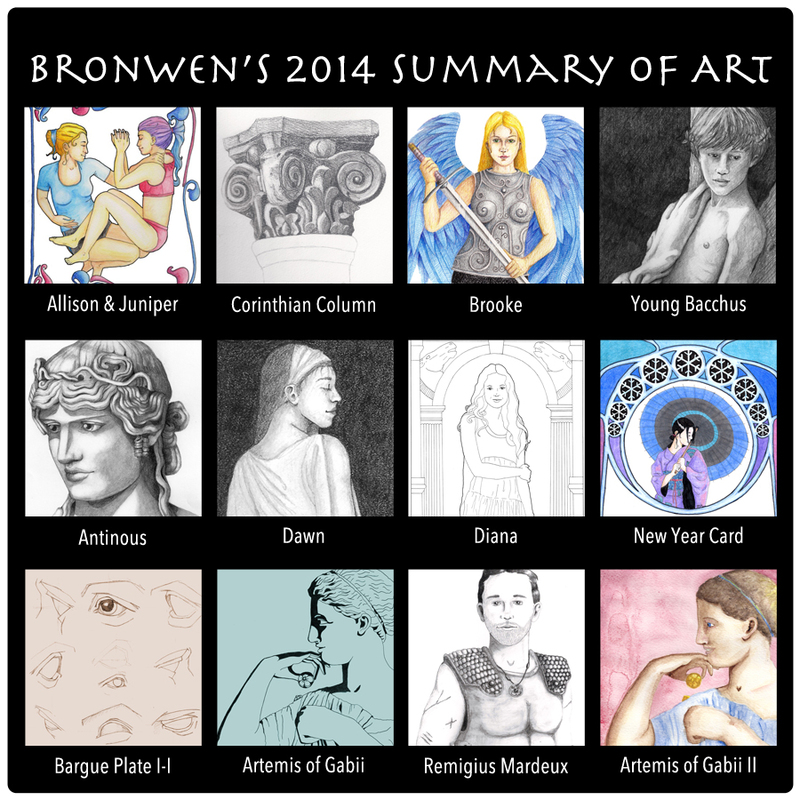 I decided that a summary of art was in order so that we could see what I accomplished in 2014. I’m still convinced that Antinous is my best piece yet but I’m determined to try to top it this year in 2015! Which one do you like best?